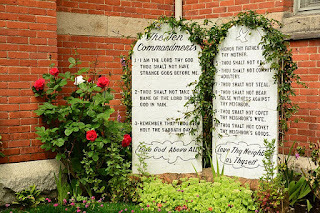 The Ten Commandments begin with “You shall have no other gods before me”. It would have been almost automatic for those who first heard these words to apply them primarily to the false gods served by the nations around them. Steve Shirley at Jesus Alive claims scripture makes reference to 34 separate pagan deities from Adrammelech to Tammuz and Tartak, and I have no reason to challenge him since doing so would be a lot of work for not much payoff. Suffice it to say there were plenty of options. And yet none of these “gods” are giving Jehovah much competition these days. 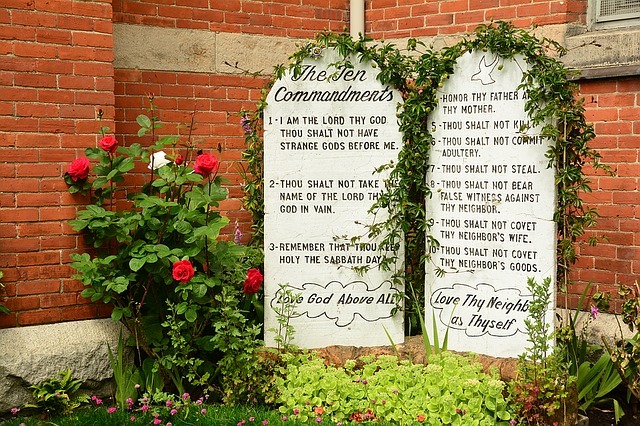 That first commandment has been around approximately 3,500 years. Its original audience may have been an ancient people, but they were not a stupid people. They were no more hyper-literal than we are. Their writers and poets used imagery and metaphor as ably as we do. Most Israelites were quite capable of grasping that it was just as possible to worship and serve a human being, an appetite, a concept, an ideology or a currency as to devote oneself to a false deity, and that in fact human beings are far more prone to do so. 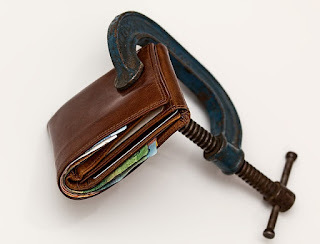 Thus scripture speaks of those for whom “their god is their belly”, and Jesus warned, “You cannot serve God and money”. All such metaphorical ‘gods’ are in competition with the true God. They are illegitimate objects of worship as foreign to the spirit of the first commandment as Baal or Asherah. “Notice that to make ‘secularism’ the approved religion is to establish a religion. The religion you have established has no candles, altars, or pulpits, but it remains the reigning worldview, the one that reserves to itself the authority to sit in judgment on all other religions. Thus, a secularist magistrate reserves to himself the right to pronounce that Ahmed the Jihadist is not a ‘true Muslim.’ Good to know, good to know. I didn’t know that the State Department was issuing fatwas now. Well, they are. And when the Bible tells me not to love the world, the secularist tells me that I must applaud the lust of the flesh, the lust of the eyes, and the pride of life. In fact, when the pride of life in a codpiece swanks out in front of us all, I am now required to applaud like a North Korean at a missile parade. If I don’t applaud the courage! the courage! I am guilty of hate. And, come to think of it, I am. The fear of the Lord is to hate evil (Prov. 8:13). That’s really the bottom line, isn’t it. Secularism demands the throne of the Almighty. A post-Christian “secular” society must of necessity stand in judgment on Christian convictions, here approving, there disapproving. In doing so it makes itself a god, and what a pathetic little pseudo-god it is! I work in an office with eight-foot drop-down ceilings and fluorescent lights. Trust me, nothing transcendent ever happens there. Actually the Courts here in the USA have decided that secularism, atheism is also a religion, a belief system that does not require a deity. (Not too bright in my opinion because that left the door open to demands to use secular invocations as equivalent to prayer in town and other government meetings, see second link below).